The Night Safari is one of the most unique zoos in the world. 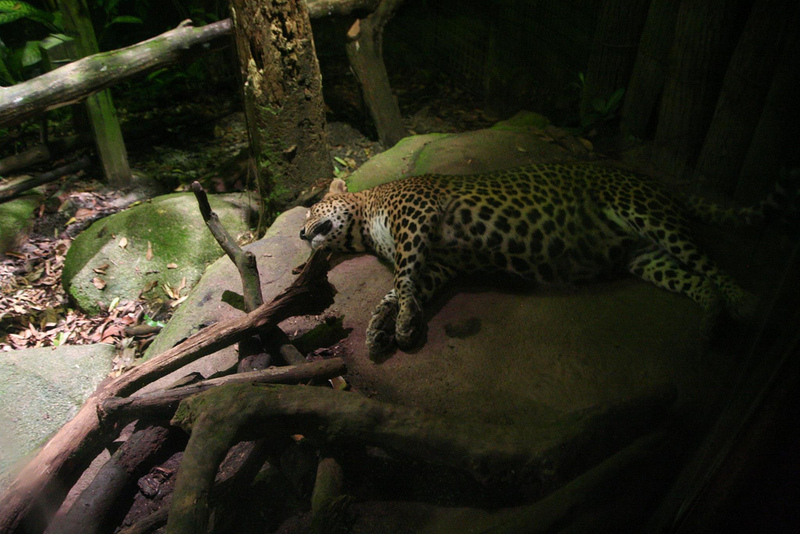 Opening in 1994 as the world’s first nocturnal zoo it took a different approach towards nocturnal exhibits. Rather than reversing the day-night cycles of the animals the zoo is only open at night. It houses over 1040 animals of 120 different species including Indian rhinoceros, tarsiers, leopards and tigers. Nearly 30% of species at the zoo are considered endangered species. There are two different ways to see the animals: you can walk one of the zoo’s four trails or you can take a 40-minute tram ride around the zoo. Right next door to the Night Safari is the Singapore Zoo. It has everything from tigers to elephants, monkeys to bears. There are a total of 315 species of animals from around the world! If you show up in the morning you can even eat breakfast with an orangutan, elephant and a few other guests. 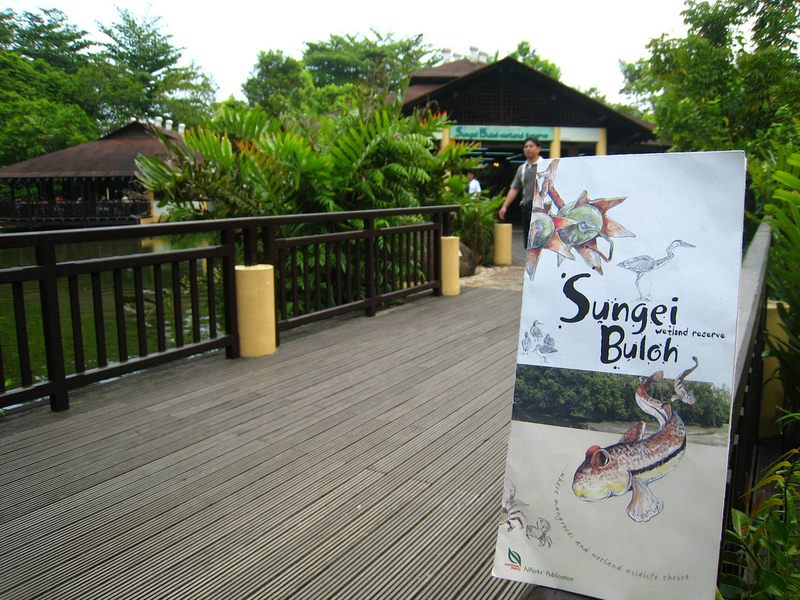 Situated in the northwestern area of Singapore, the Sungei Buloh Wetland Reserve has been well preserved making it a great place to see a large variety wildlife native to Singapore including mudskippers, mollusks, Smooth Otters and Bitterns. There are two routes that you can take and they both feature boardwalks, observation posts rest stops. Admission is only $1 for adults and $0.50 for children. Paulau Ubin or translated “Granite Island” is one of the last rural areas left in Singapore. As the name hints, the island is known for its granite. The Island is only 3.9 miles squared but with only 100 or so villagers there is lots of greenery and wilderness to explore. 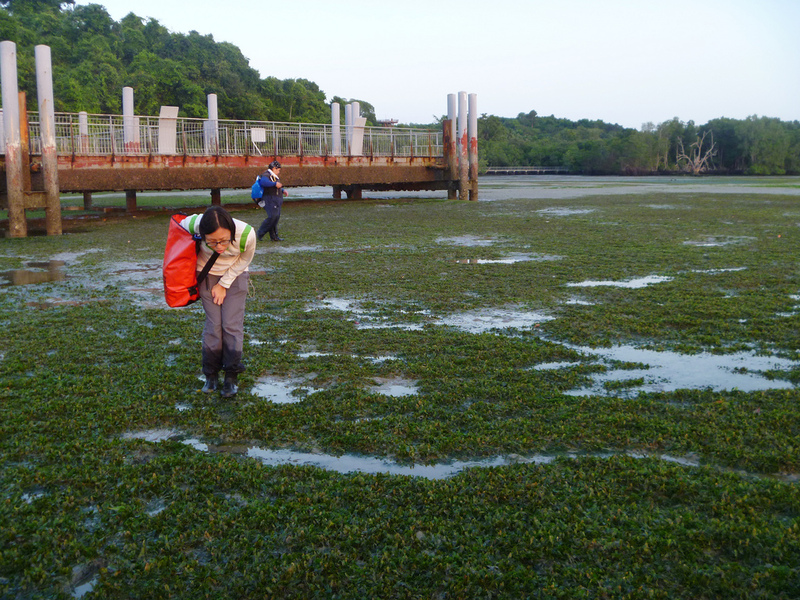 One of the main highlights of Pulau Ubin is Chek Jawa, which used to be a coral reef 5000 years ago. Today it remains virtually untouched and is alive with marine life such as sea hares, cuttle fish, octopuses and more. To reach the island you must take a bumboat ,which will cost you a few dollars. Once you arrive, you can rent a bike to get around. Jurong Bird Park is home to thousands of birds and a dozen exhibitions. The largest exhibition is the African Waterfall Aviary. It has over 1500 free flying birds and the world’s tallest man made waterfall, which measures 100 feet tall. 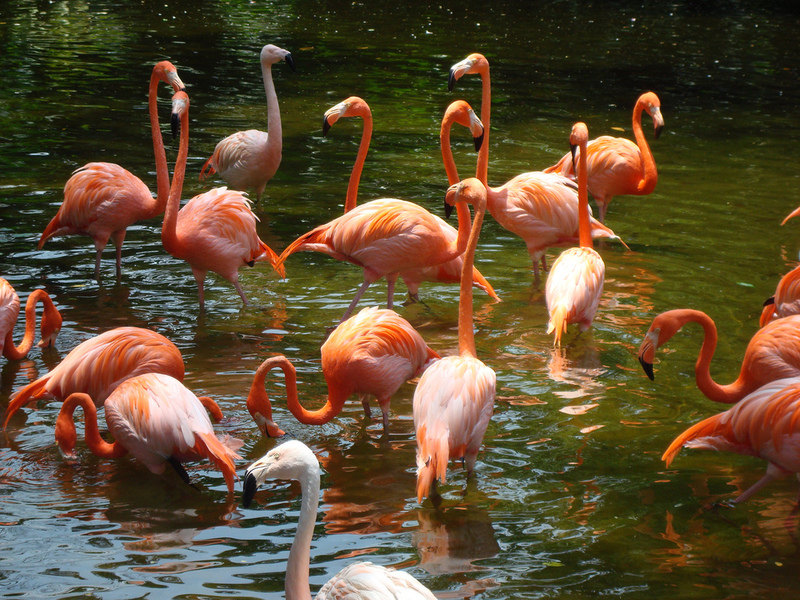 Other exhibits include the Pelican Cove featuring 7 species of pelicans and the Penguin Coast. If you want to get closer to the birds you can feed the birds or take the Panorail (monorail) through the exhibits. Don’t forget to download the mTrip Singapore Travel Guide to help you navigate both the natural and urban sides of Singapore!